A Kadongo Kamu legend, Matiya luyima continues to carry the torch for this now neglected genre that rides on long narrative lyrics and a lingering lead/ acoustic guitar. The bulk of the songs are social commentary and subjects that mirror society, everything from cautionary tales against teenage pregnancy and the predatory demands school authorities make on parents. It’s a worthwhile treat for those that were weaned on these mostly radio cassette era songs. 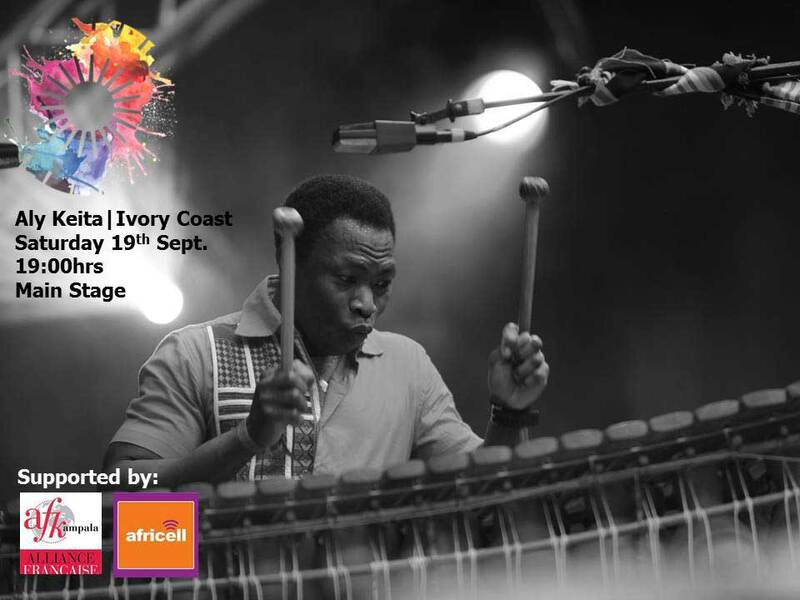 Fast becoming a festival cliché, this edition sees East Africa’s kora prodigy collaborate with Malian artiste Aly Keita, the self-proclaimed King of the Balafon (a xylophone imitation with gourds underneath). Musical fusions are a global festival staple and this cross-fertilisation should yield great musical fruit as East meets west. Cameroun has given us musical greats like Manu Dibango (Soul Makosa), Sanfan Thomas (African Typi-collection) and Sally Nyolo (Tam Tam). So with such a musical pedigree, festivalgoers can only expect enchantic and exotic sounds from an apparently unknown artiste ready to be discovered. And it is not everyday that you see a woman playing the guitar. Frontman Oscar Ssenyonga has shown remarkable growth as a contemporary dancer. And even as he steps out of his comfort zone to walk the thin line of lending his interpretation to a dicey societal issue, the hope is that he will be seen as an artiste using his body as a tool of expression even as he hears it for the LGBTI community in his dance piece “Touch Touch”. One of the “discoveries” at this year’s World Music Day in June, Okiror wowed with his mostly vocal and stringed instrument delivery. 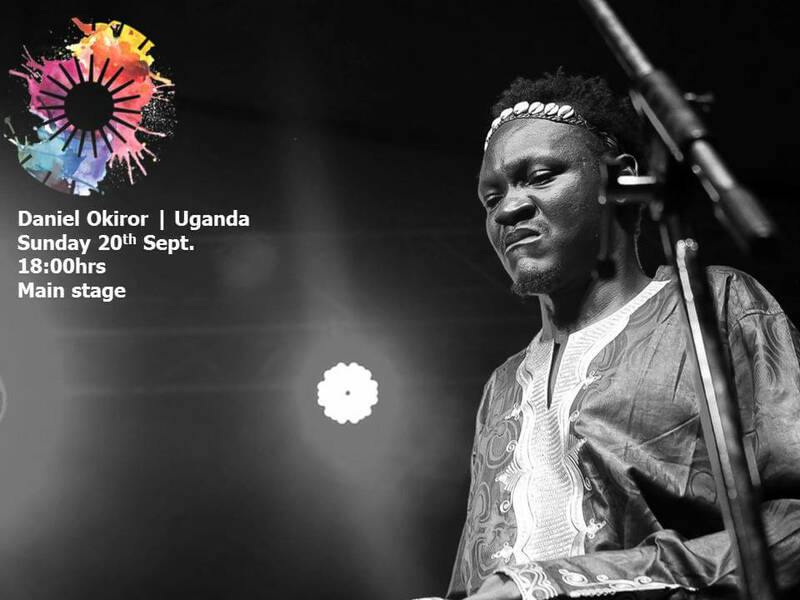 His musical journey can be traced in creating a unique and true Ugandan genre that fuses Ugandan instruments like akogo, adungu, adeudeu, edodoi, arigirigi and percussions with western instruments like the the acoustic guitar, bass guitar, saxophone and keys. The self-proclaimed radical global-minded artiste is definitely pursuing a cross-border musical vision. 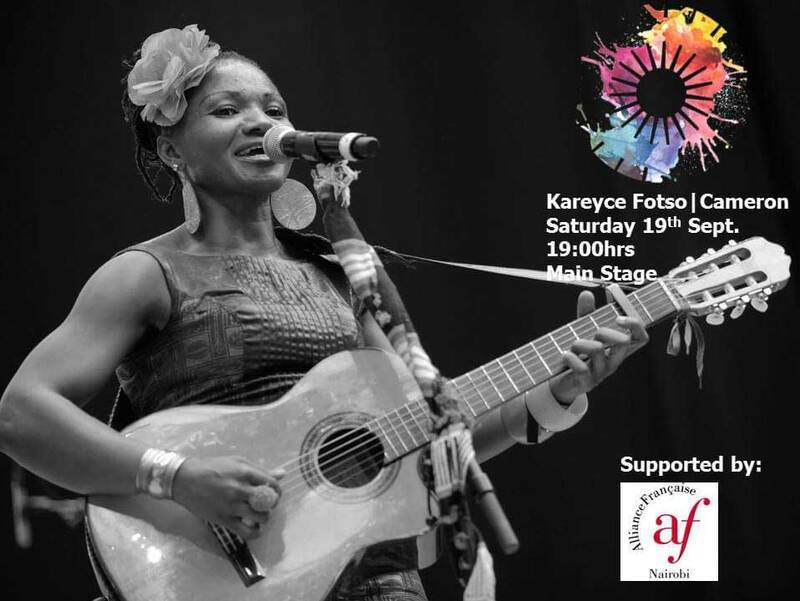 It will be great to see this rising Afro-fusion star on a stage. The recluse is an alumna of the Tusker Project Fame academy and while the bulk of winners disappear into oblivion, the also-rans have proved over and over again to be more resilient musicians. Naava’s stage delivery is a must-watch and the hope is that she will tweak her songs a little bit for this particular showcase. 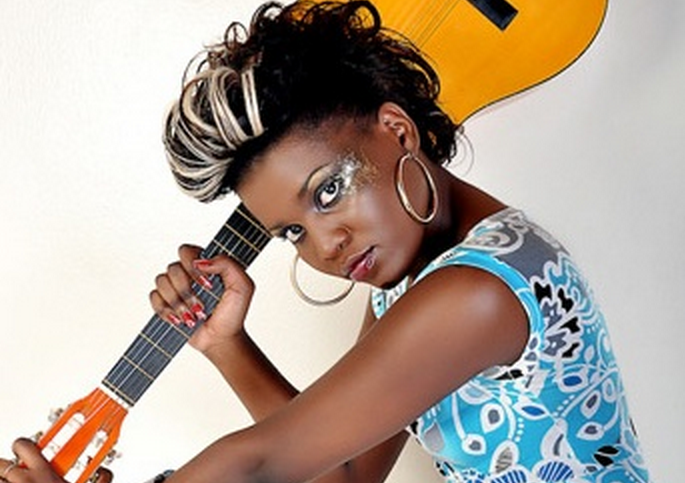 Burundi gave us Kadja Nin (Sambolera) and its chequered politics aside, there’s every reason to pay attention to artistes from this country who include Amaaso Akunda singer, the late Jean-Christof Matata. So we’ll go with that pedigree and trust that Moutcho will be worth hanging around for despite the allure of the Silent Disco. 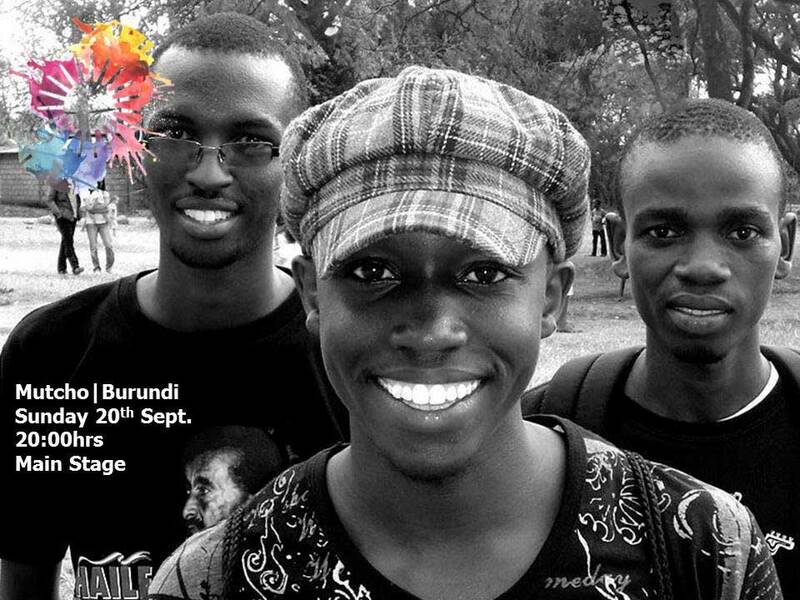 The male trio from Bujumbura comprises Yvan Kwizera (bass), Amadi Nkurikiye (drums) and Arnaud Nganji (guitar). Expect lots of Rundi-pop that’s a hybrid of jazz, hard rock and Rundi rhythms from this posse that thrives on no official management and no production house. 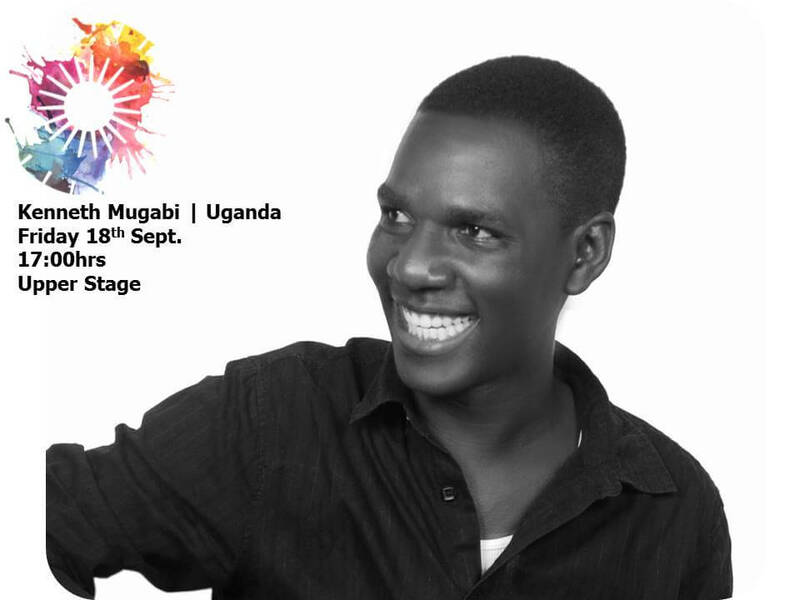 Daniel Ssetaba is a Namasagali College alumnus, the top performing arts high school in the pre-Millennial day. Albert Ssempeke Jr is the son to royal Buganda court musician Albert Ssempeke Sr. My wish is for a Broadway-like escapist performance that will be the talk of a haute crowd. And that it is happening in the auditorium should make every haute festivalgoer’s while. Ecwalu is emerging as a bankable arts photographer, documenting for posterity. Coupled with videography skills, we are looking at a custodian of cultural history for the millennial generation and its offspring. A project Runway concept aimed at hatching a new generation of coutiurists, this is Ras Wear. The inaugural edition had the US Embassy staff double as runway models showing off imaginative textile art from rookie designers. The National Theatre walkway will act as the catwalk. 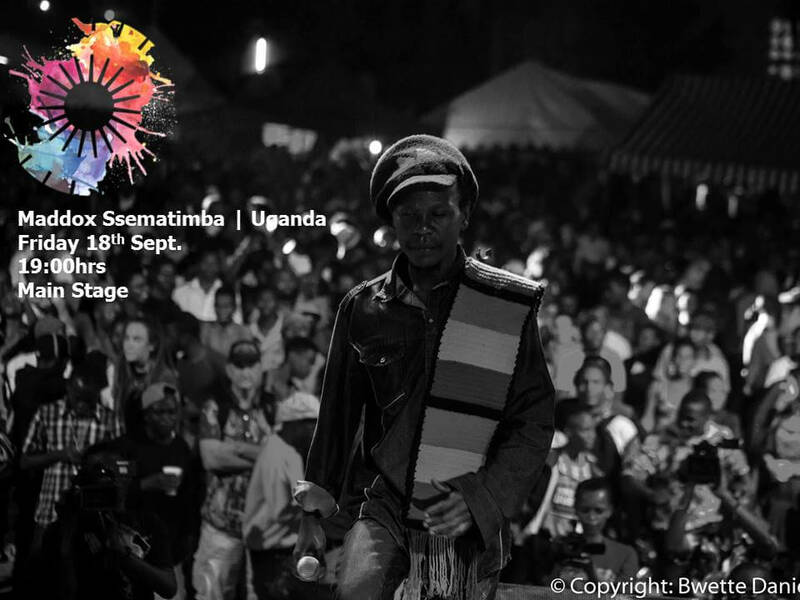 Riding on a Buganda creation in which mostly adult folk gathered around a fire to provide their own entertainment, Ekyoto is fast turning into a festival attraction what with the lewd lyrics, crazy drumming and molokony to tease your taste buds with. Another festival draw for the young at hear, the sight of revellers donning headphones and dancing in a “noiseless” elicits a lot of curiosity. There are two DJs and the delight is in switching decks literally midway. 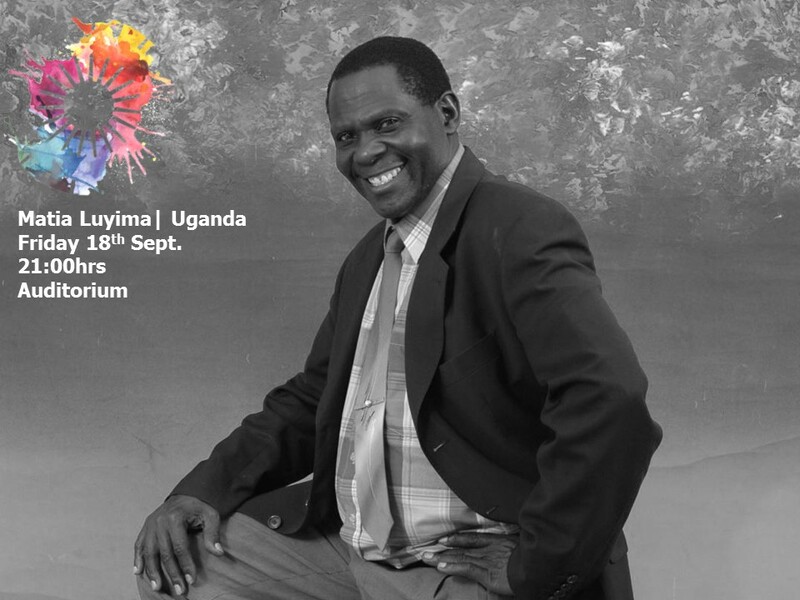 Bayimba is a showcase of the Creative Economy potential. And while our government turns a blind eye on a sector that has been documented as the most resilient during economic upheaval, the arts continue to flourish with practictioners who earn from what they love. The tangible products are the biggest money spinners, so while at the festival, do splash some of your disposable income on a souvenir, an artpiece to adorn your living room wall or one of those African print on denim couture bags that will have people stopping you on the street. continue to flourish with practictioners who earn from what they love. The tangible products are the biggest money spinners, so while at the festival, do splash some of your disposable income on a souvenir, an artpiece to adorn your living room wall or one of those African print on denim couture bags that will have people stopping you on the street.